Now never miss a single update. 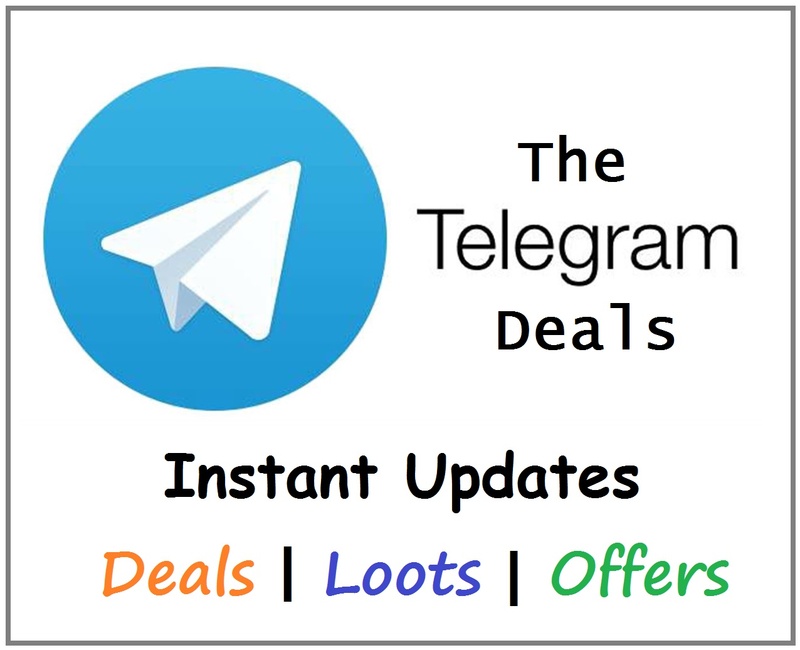 Get Latest Tech, Free Recharge Tricks, Loots, Promo Codes, etc. at One Place. Never ever miss a Shopping Deal or Loot! !